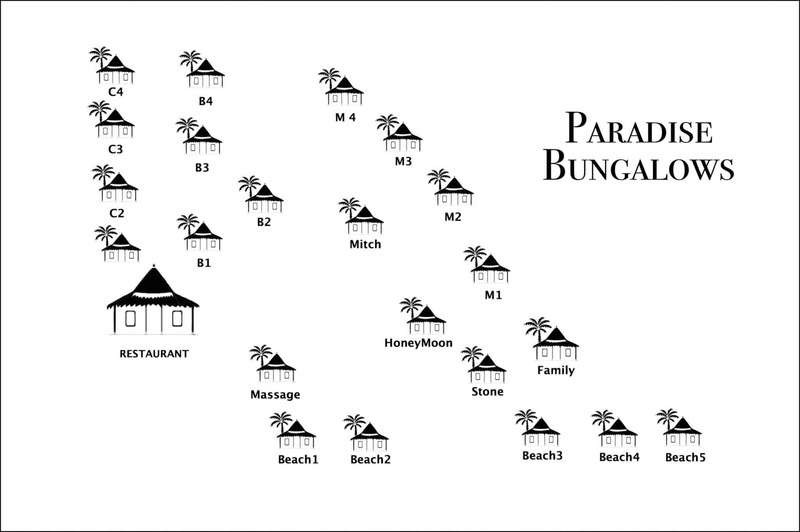 B1, and C2 bungalows are designed for the budget traveller who still wants a slice of Paradise. 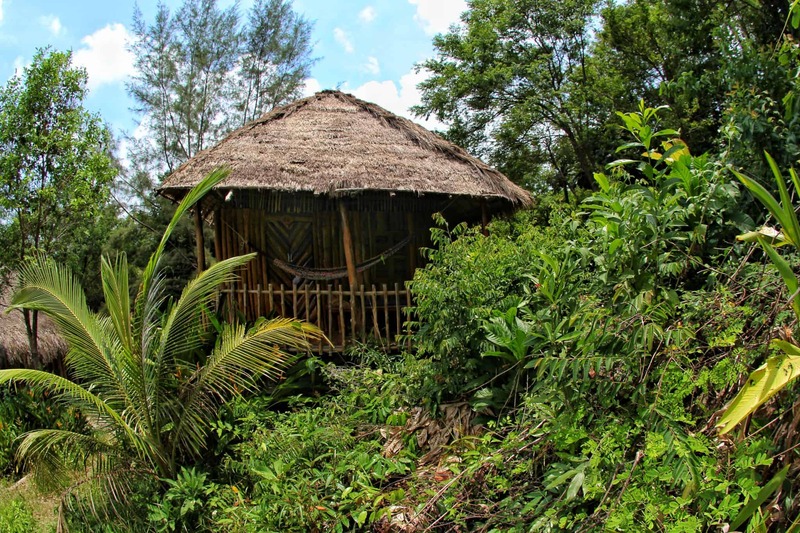 Situated 160m from the beach, these bungalows have 1 double and 1 single bed. 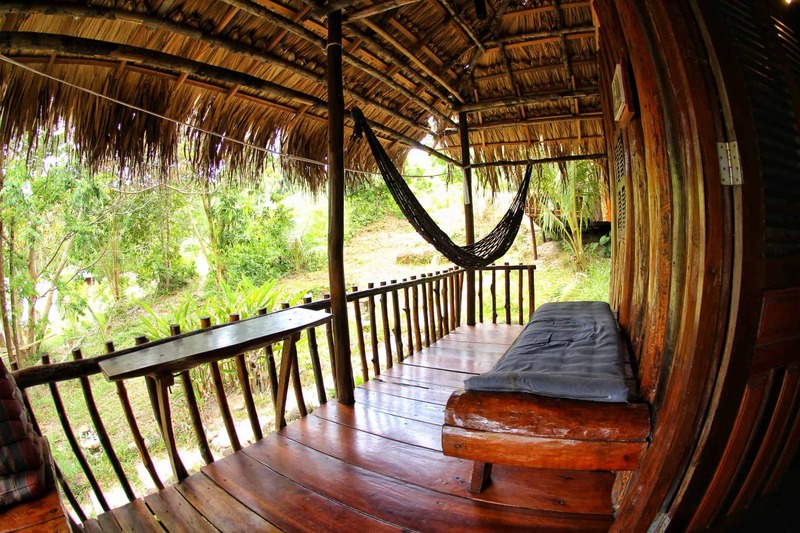 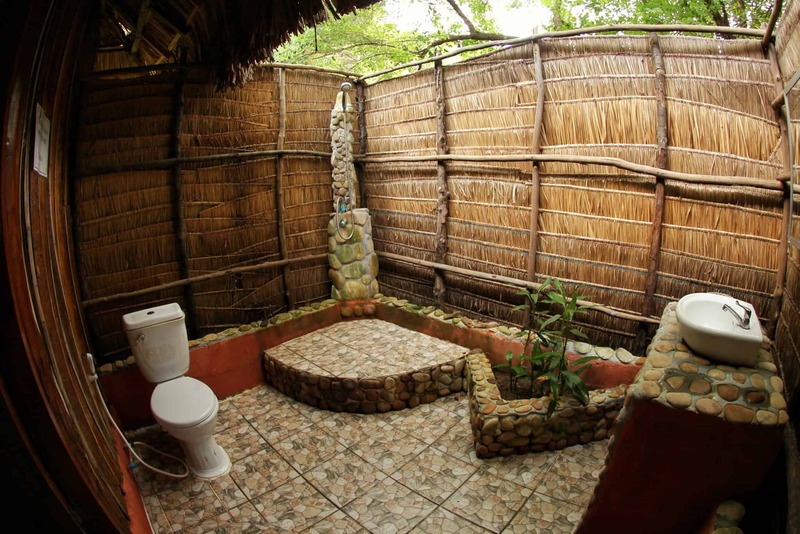 You have a private terrace with luxuriant garden/jungle view and will love being so close to nature. 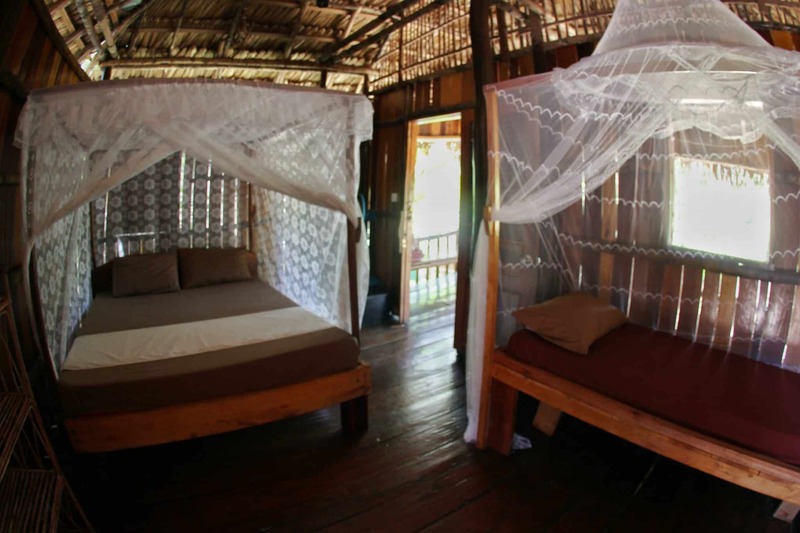 Equipped with fans and mosquito nets.